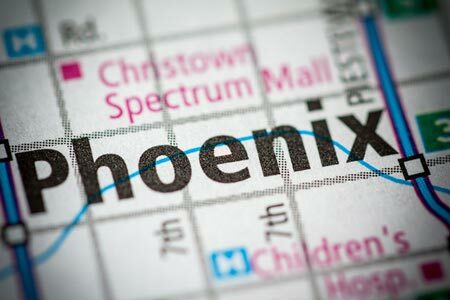 Phoenix, Arizona—An accident on Phoenix’s west side involving two vehicles sent five people to the hospital Wednesday. Four teenagers ranging in age from 15 to 17 were in a compact car that collided with a large SUV driven by an unidentified 27-year-old woman with her three children. Emergency responders with the Phoenix Fire Department report that the four teens are in critical condition. The young mother is listed in stable condition. Her three children were uninjured and removed from the scene by their father. No additional information presently is available.